Stay organized with the 18-inch x 10-inch x 10-inch Hitachi HXP KC18DG4L combo kit carrying tool bag. 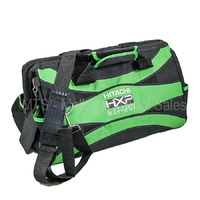 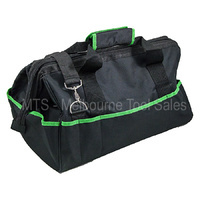 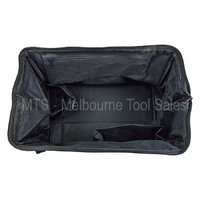 This Hitachi carrying bag has a durable zipper for keeping power tools, hand tools and measuring tools contained. 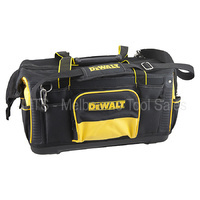 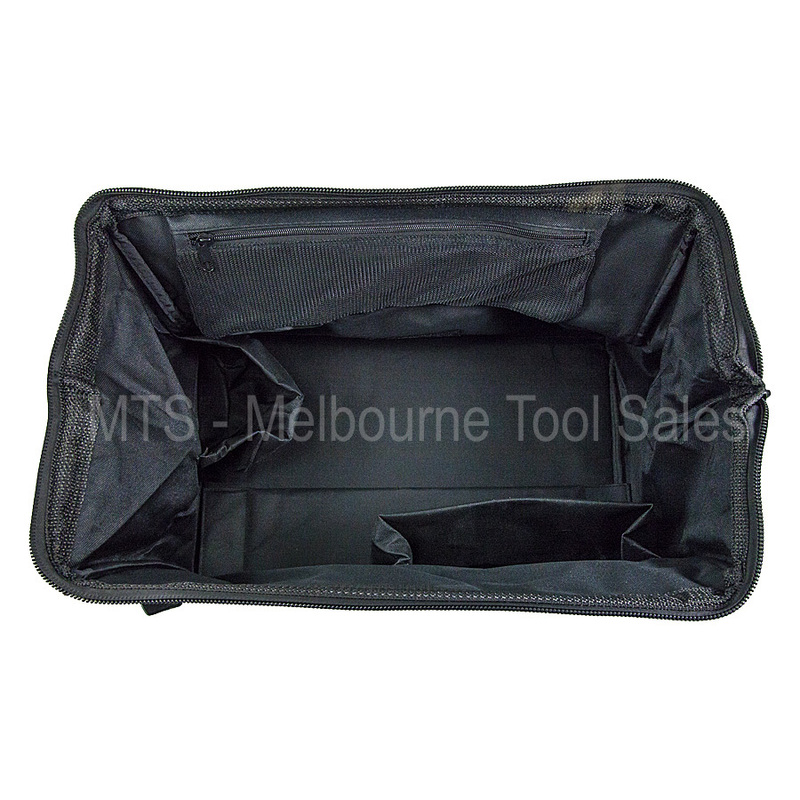 Inside the bag features a small zipper pocket for keeping keys, pencils, and small notepad. 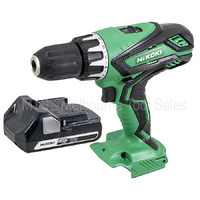 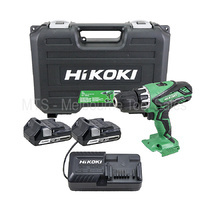 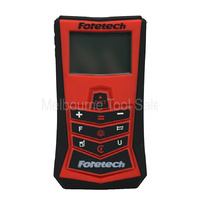 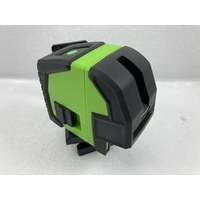 HIKOKI /HITACHI 18V Cordless Drill DV18DGL with 2.